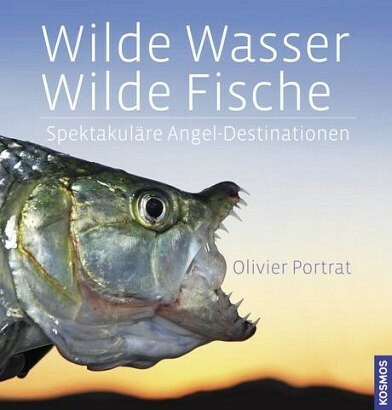 Product information "Wilde Wasser - Wilde Fische"
You feel the water splashing onto your skin when you look at the pictures of a 100-pound Nile bass jumping. You start to freeze when you see the snowed-in trekking tents on the banks of a Mongolian river, right in the solitary steppe. You just want to be there when you glance at the sunset on a tributary of the Amazon, right in the jungle. A coffee table book for fishermen and exotic nature enthusiasts. Olivier Portrat is German and French and is viewed as Europe's best-known fishing photographer. He has already published photos in books and magazines in all European countries.